Flamingo costume: go chase the hedgehogs! Includes pink foam flamingo body with head and neck and attached black legs and feet. Black turtleneck not included. Includes: Flamingo body with hood. Not included: Shirt, pants, shoes. 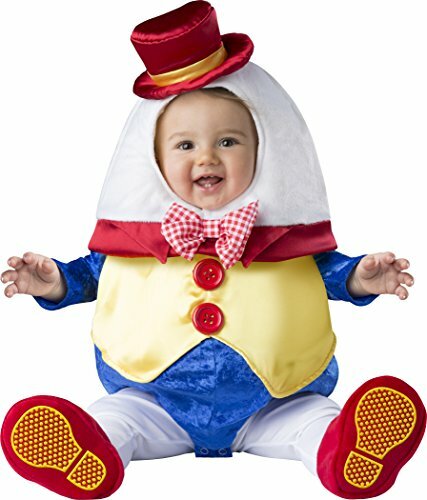 Cute Tweedledee and/or Tweedledum costume for women.